Where can I see how much produce, water and CO2 I've saved by being an Imperfect customer? Every pound of produce you purchase from us has a positive effect on our environment. To view a brief explanation of how we calculate these stats, please click here. Step 1: Head over to "My Account"
Step 2: Scroll down to see the section titled "You make an impact with each box"
How do I customize my box? How do I know what’s in season in my area? 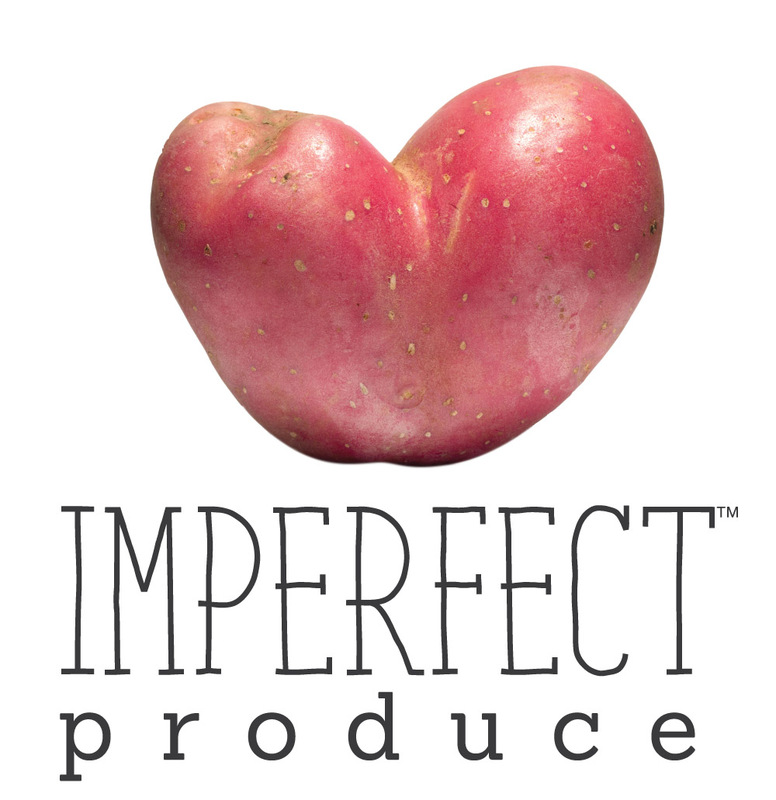 Can I buy Imperfect Produce merchandise? How do you make sure your farmers and distributors don’t sell you produce that would’ve otherwise gone to food banks?